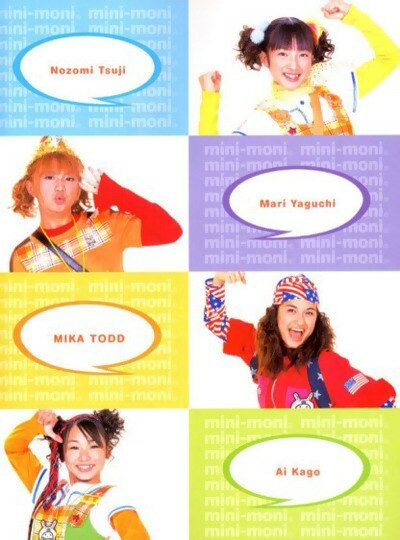 does anybody have good reference pictures of Ai Kago's outfit from Mini Moni Telephone Ring Ring Ring?? All I have is a crappy quality version of the video and a scan of the cd cover thing. So yes pictures would be appreciated? It's too bad that Ai Land closed down. They would have had it there. yeah thats the one I love that outfit lol. Yep, It was an Aibon fanpage based in France. I think it went down tho.